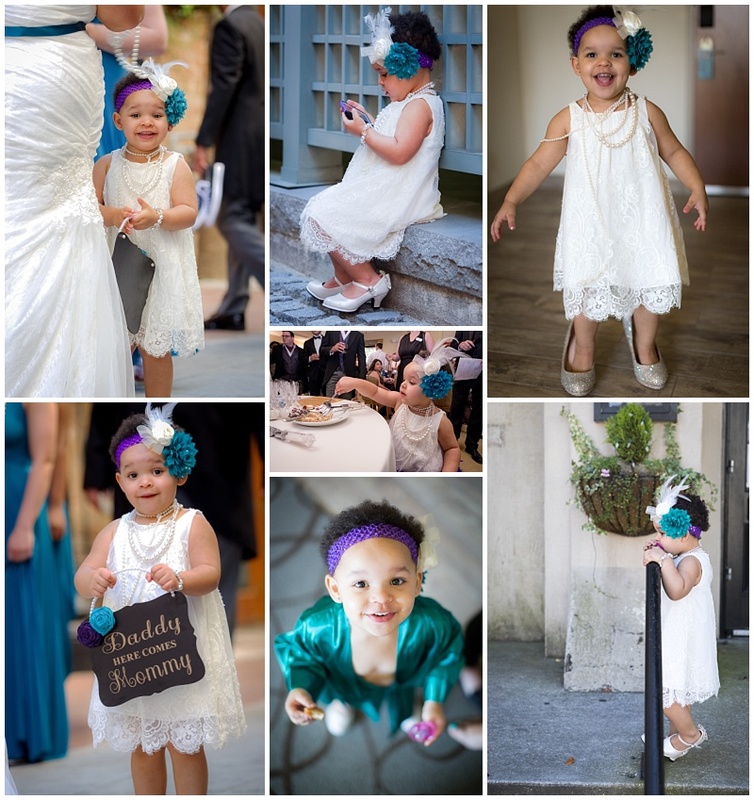 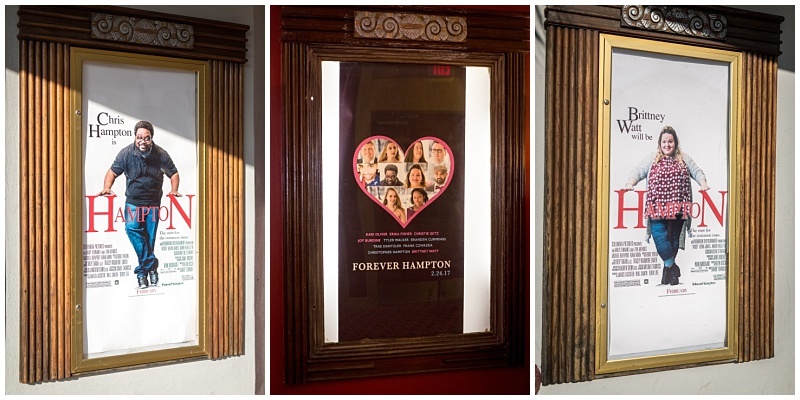 This Charleston wedding flower girl is so cute she gets her own collage! 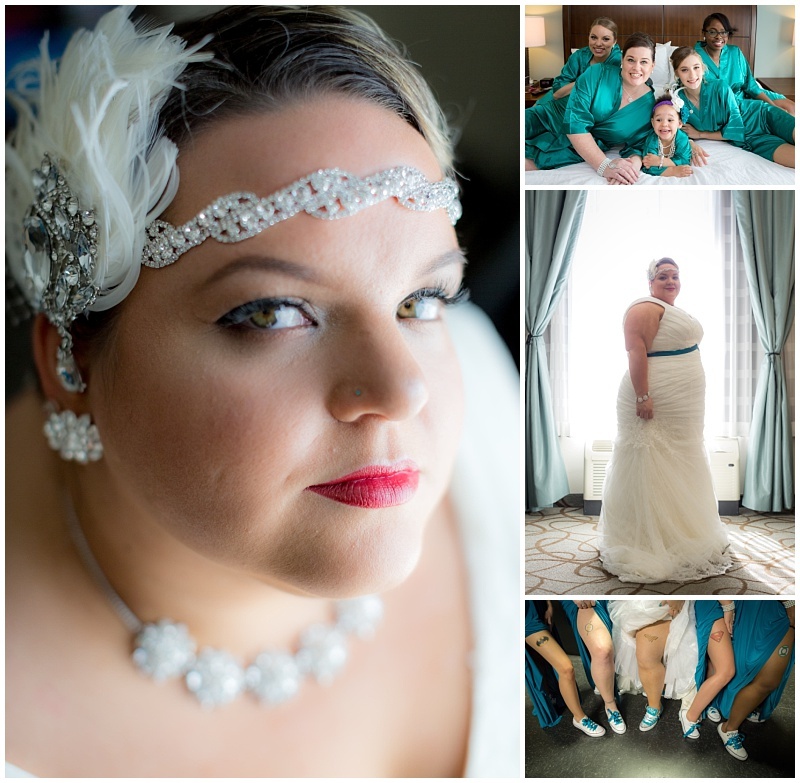 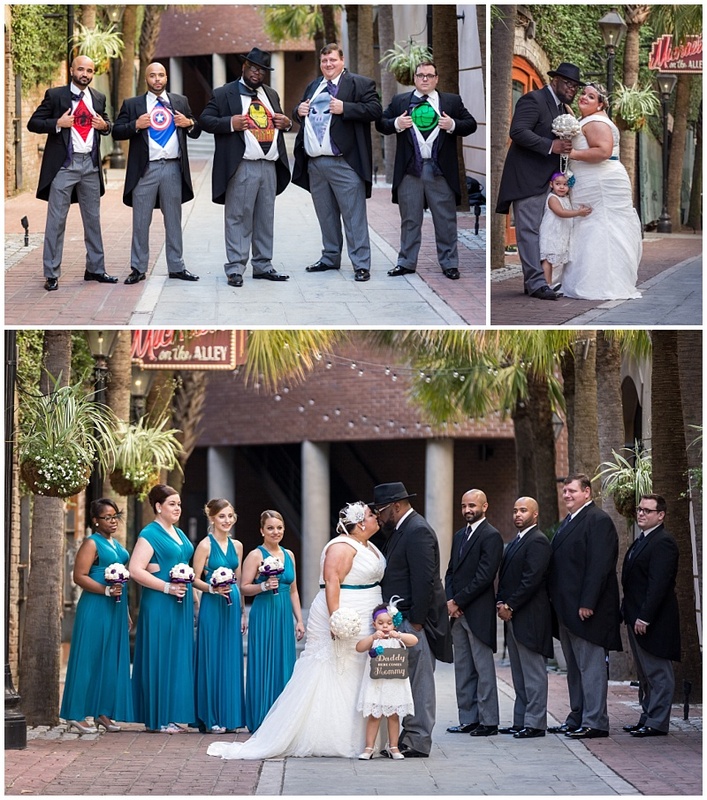 Preceremony photos in Charleston’s historic downtown district known as the French Quarter. 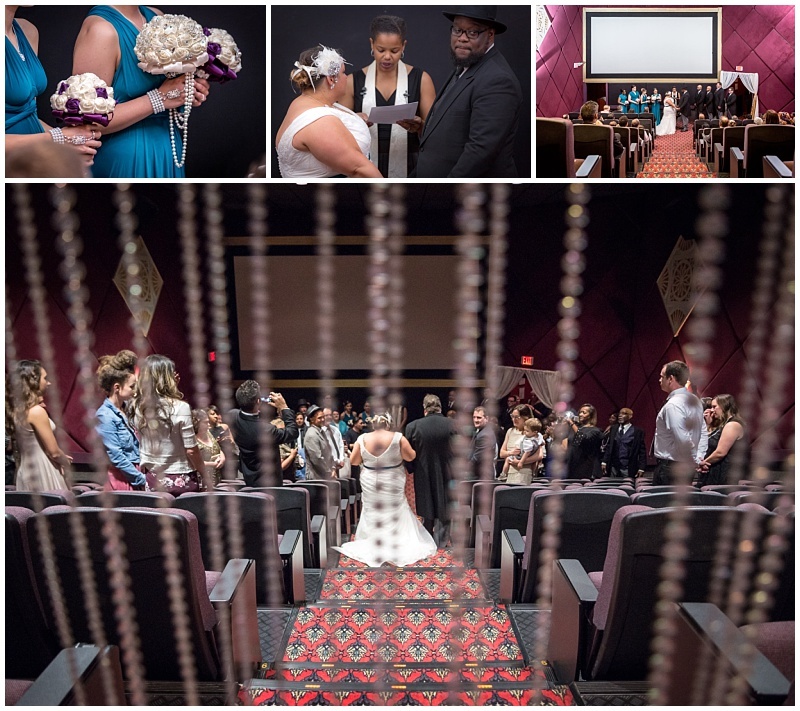 Full commitment to the movie wedding theme!